Welcome to campus living at the Exchange District Campus Residence! 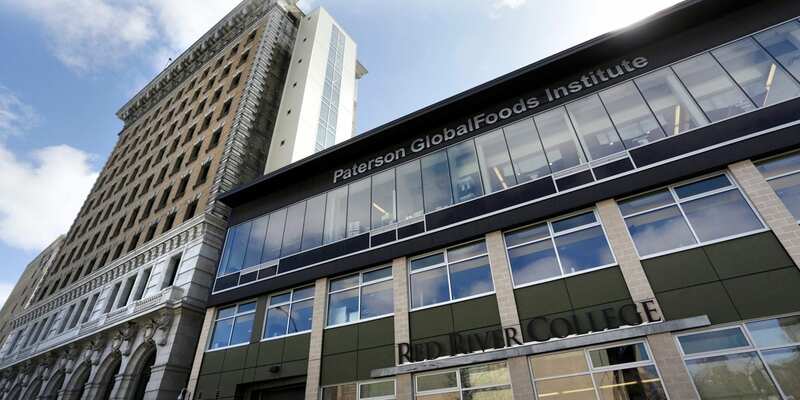 You’ve chosen to live at a great location, in the brand new Paterson GlobalFoods Institute and just two blocks away from the Roblin Centre in the heart of downtown Winnipeg. Note: Please add all Campus Living Office email addresses from the Contact Us page to your email safe list. This will prevent important emails from ending up in your junk mail folder. Residence Rules: These are the rules you will agree to abide by when you sign your residence contract. Moving Into Residence: Read this link for information on check-in and Residence orientation.